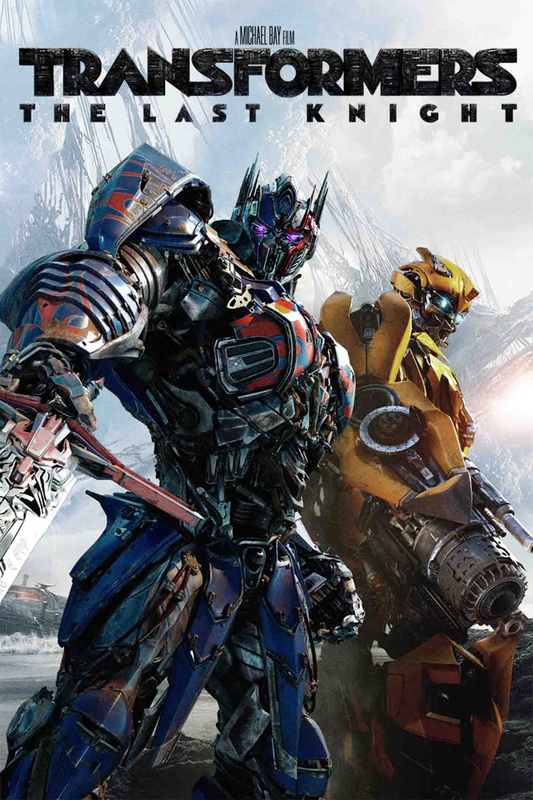 If the teaser trailer alone wasn’t enough to convince you about a change to Optimus Prime in the upcoming film, Paramount Pictures has debuted a new Transformers: The Last Knight poster spelling it for you: Rethink Your Heroes. Check out the full poster in the gallery below! 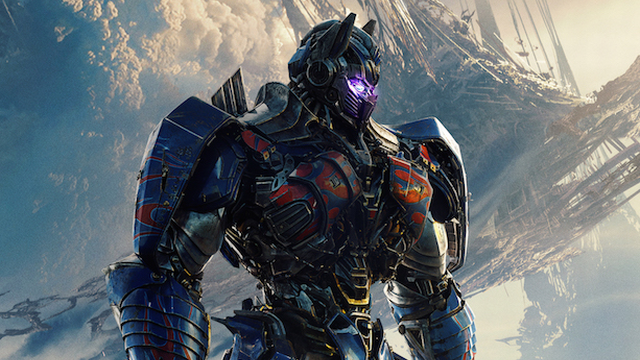 What do you think of the new Transformers: The Last Knight poster? Let us know in the comments!